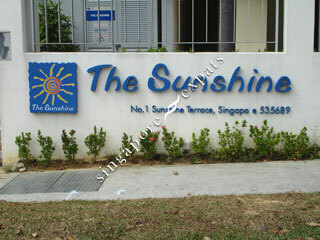 The Sunshine is a low density condominium block located at Sunshine Terrace in the heart of Serangoon HDB Housing Estate. 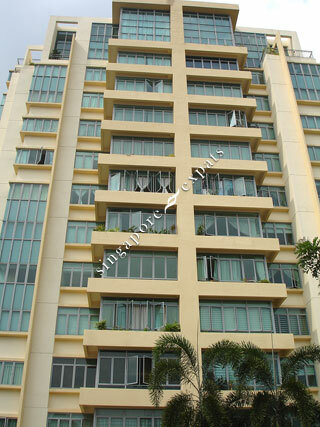 The Sunshine has many amenities like shops, markets, food centres located around the condominium. It is accessible via the nearby Central Expressway (CTE), driving to the airport takes 20 minutes and 25 minutes to the Central Business District.